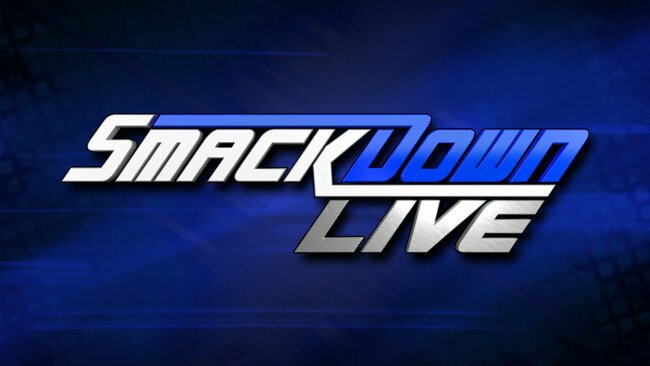 Tonight’s SmackDown Live takes place from the Barclays Center in Brooklyn, NY. The SummerSlam showdown between The New Day and SmackDown Tag Team Champions The Bludgeon Brothers ended in a disqualification after Rowan clobbered the challengers with his mallet, setting off a brutal beatdown. The New Day won the battle but left without the titles because of the disqualification ending. There will be no chance of that happening when the two teams clash tonight in a No Disqualification Match for the SmackDown Tag Team Titles. Will The Bludgeon Brothers bring their mallets into battle from the get-go and pummel the challengers into submission, or can The New Day topple the monsters and claim their fifth tag team championship? Randy Orton has spent the past several weeks tormenting Jeff Hardy, whether it was trying to rip Hardy’s ear open with his bare hands or attacking The Charismatic Enigma and removing his trademark face-paint. Hardy was vulnerable to another attack from The Viper after losing to Shinsuke Nakamura on Sunday at SummerSlam, but Orton instead turned around and walked away, later saying he’d deal with Hardy on his terms. SmackDown General Manager Paige took to Twitter on Monday, announcing that Hardy and Orton would square off on Tuesday night and that it would be the first match to take place on SmackDown LIVE. What will happen when this heated rivalry hits the squared circle?